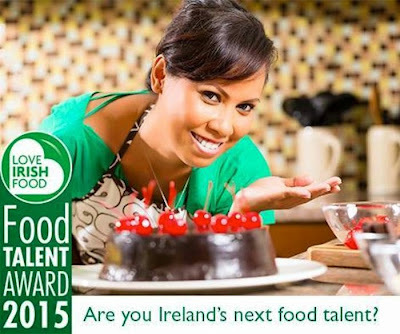 Love Irish Food has recently launched an online competition called the “Love Irish Food – Food Talent Award” that will run over the next three months, until 5th of August 2015. 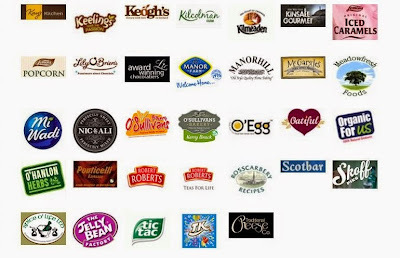 Food lovers, talented cooks, food bloggers, Instagram stars, aspiring food stylists and photographers and are called to post a recipe and snap of their creation with Love Irish Food products. The winner will see their very own recipe published and professionally photographed by renowned photographer Trevor Hart and styled by celebrated food stylist, Sally Dunne. It will then be published in national newspapers with their photograph reaching hundreds of thousands of people. The winner will also receive a luscious hamper of Cadbury Dairymilk, Keelings Irish Strawberries and Avonmore Cream to create some amazing delights for friends and family. Each week Love Irish Food will announce (on the Love Irish Food Facebook and Instagram pages) three compulsory ingredients to include in that week's recipe. To enter the competition, food lovers simply have to create a recipe using the named ingredients. 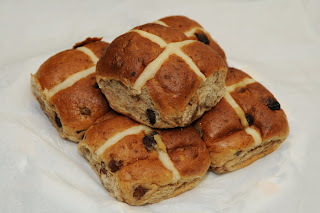 Participants simply include the Full Recipe with a photo of their completed creation and post on the Love Irish Food Facebook page or Instagram page. The overall winner will be selected by a panel of judges and will subsequently enjoy a Food Styling Masterclass with Ireland’s celebrated food stylist Sally Dunne and will see their recipes professionally photographed by renowned food photographer Trevor Hart. The winning recipe and photo will appear in the Irish Independent and Irish Times weekend magazines before the end of the year. The deadline for entries is midnight on Wednesday, 5th August 2015. The winner will be notified via a reply to their Instagram/ Facebook upload. 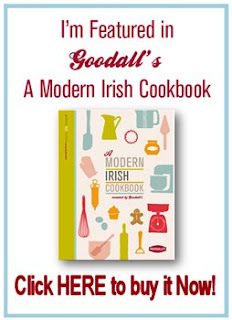 The winner will also be announced via the Love Irish Food Facebook page. For more information visit www.LoveIrishFood.ie or the Love Irish Food Facebook/Instagram pages. Tourism Ireland, the organisation responsible for promoting the island of Ireland overseas as a leading holiday destination, recently unveiled its new three-year strategy to grow visitor numbers from Australia. The strategy sets out challenging and ambitious targets which will see, among other things, the number of Australian visitors to the island of Ireland grow by at least 20% by the end of 2017. 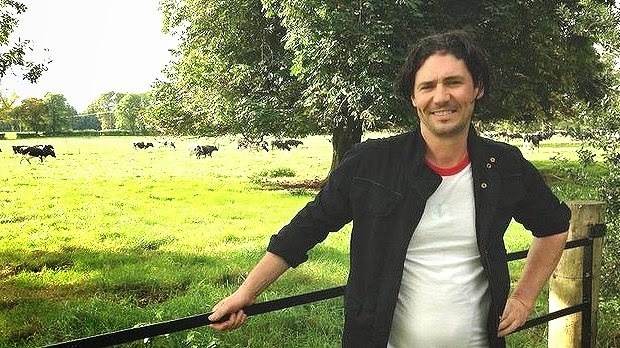 An Australian TV show, My Ireland with Colin, has lately been beaming images of Ireland, our spectacular scenery and our world-class food into the homes of more than one million Australians in a brand new cookery series fronted by a Dublin-born chef and restaurateur named Colin Fassnidge. The show is a new two-part cookery series which sees Fassnidge return home to discover the changing face of food in Ireland. Channel 7 in Australia, working with Tourism Ireland in Sydney, produced the new series which has already aired to an audience of more than one million viewers. 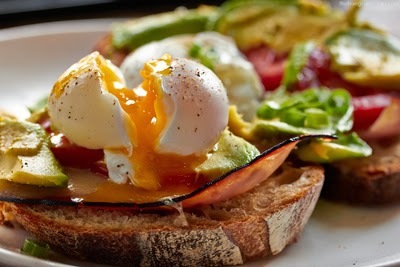 Colin has become a celebrity chef in his adopted Australia and runs two successful restaurants (Four in Hand and Fourteen) in Sydney. He is a guest judge on a popular cooking game show called My Kitchen Rules, which airs in Australia (also on Channel 7). 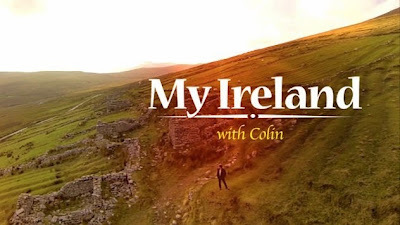 Last autumn, he rode a Ducati 1200 around the island of Ireland, followed closely by his film crew capturing footage for My Ireland with Colin seeking out some of our culinary delights, local produce and hidden gems. He visited his family, went on a tour of his childhood haunts in Dublin and re-discovered the spectacular scenery of Ireland. 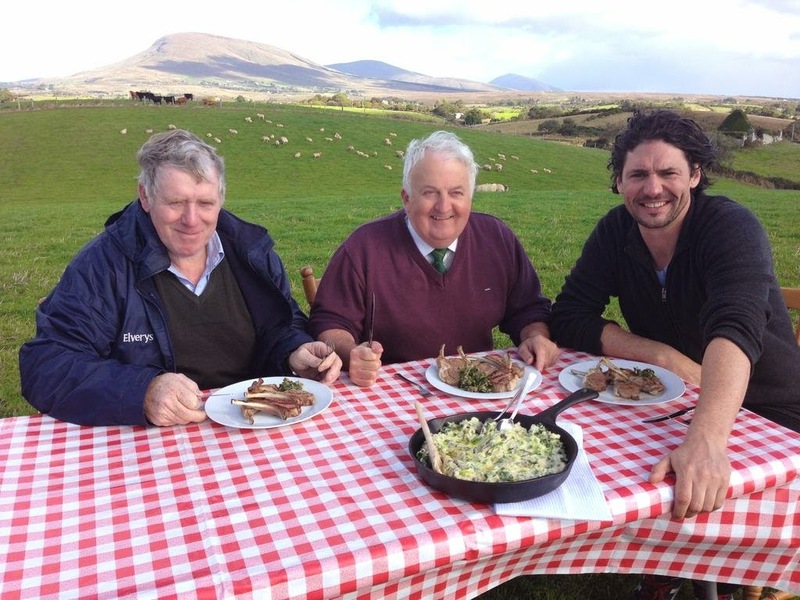 Australia gets a taste of Achill Mountain Lamb and Newport Black Pudding! 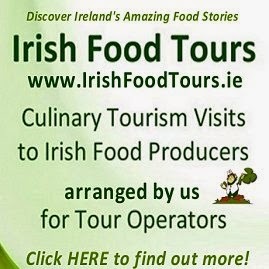 It's great to see Irish people all over the world helping to promote their home country as a premier holiday destination and as a blossoming Food Tourism destination. 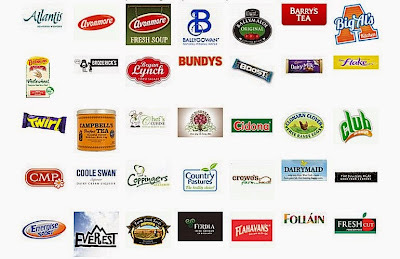 With our food producers and chefs here in Ireland preparing some of the finest food in the world and our national tourism promoters and partners investing in international advertising of that fact, I really believe we are on the cusp of a new dawn in Irish Tourism - Food Tourism. And like I always say, A Rising Tide will Lift all Boats. Well done Colin! 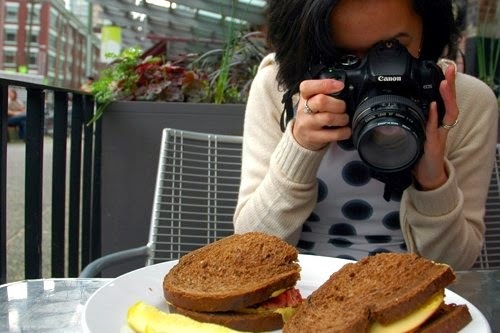 The deadline for Ireland's first international Food Photography Competition is 8 May! As part of its 21st programme which runs from 18-21 June, the organisers of Listowel Food Festival are inviting amateur photographers to submit original shots based on the theme of "Irish Artisan Foods". 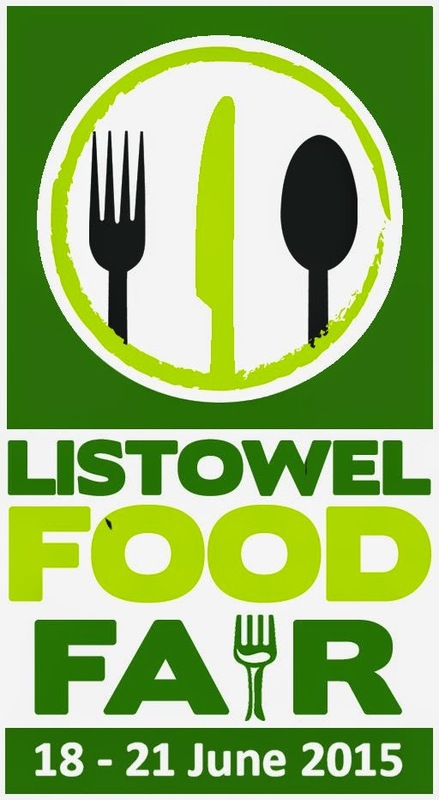 "Listowel Food Fair is recognised as the people's food festival with its main ethos focusing on encouraging and promoting emerging artisan producers. 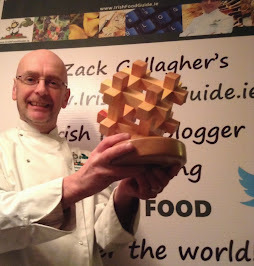 It is therefore fitting that the theme of the first year of the food photography competition ties in with this," explained photographer Pat Tobin who will sit on the judging panel. The top 20 shortlisted images selected by the judges will be on display at an open exhibition in the run up and during the Summer Solstice weekend when Ireland's longest running food festival takes place. The winning photographer will be officially announced at the festival tasting dinner in the Listowel Arms Hotel on Friday June 19th 2015 and presented with a prize fund of €200. The runner up will be awarded €100. 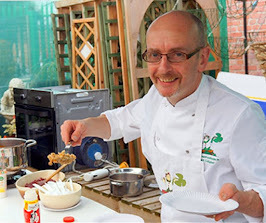 For full details, criteria and the competition entry form, visit www.listowelfoodfair.ie - Good Luck!